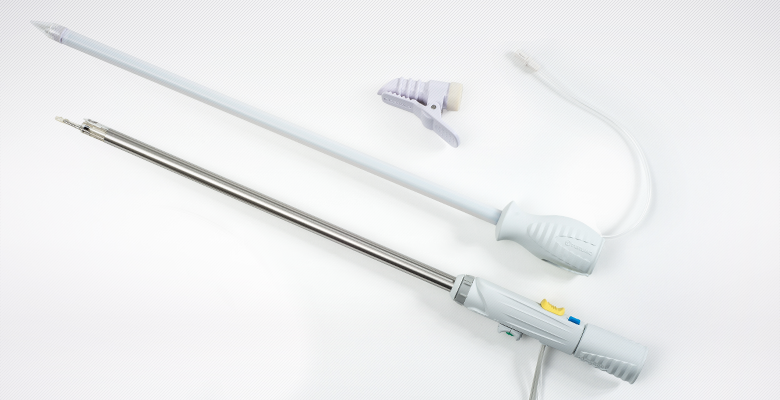 The VirtuoSaph® Plus Endoscopic Vessel Harvesting System provides an endoscopic approach to vessel harvesting, and is used for coronary artery and peripheral artery bypass graft procedures. The system offers the cardiac surgery team a device that, when used in conjunction with the 'Terumo Method' of vessel harvesting, consistently delivers bypass grafts with a new standard of care. Proven features retained from the original VirtuoSaph system include a completely integrated design, open CO2 insufflation and one step sealing and cutting capabilities coupled with low thermal energy.